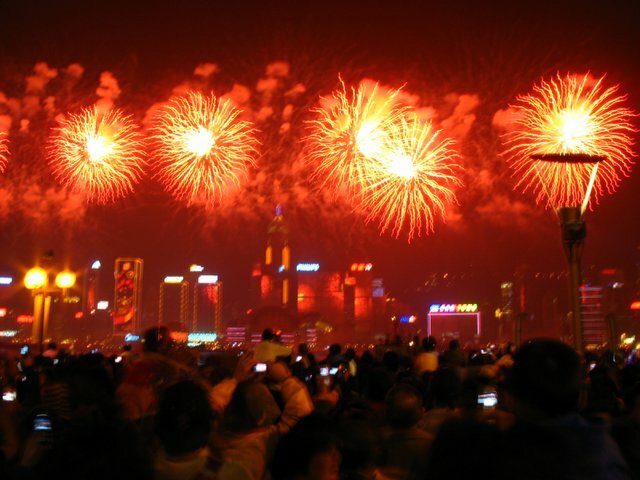 To kick off any year, Hong Kong puts on a dazzling display for Chinese New Year. 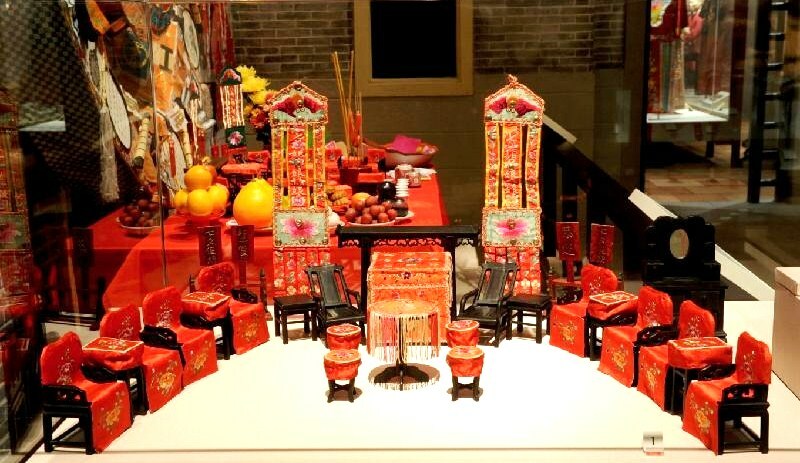 Coinciding with the Lunar New Year, the event usually falls somewhere between late January and early February. Undoubtedly the biggest festival of the year, everyone gets involved in the celebrations. Retail stores offer big sales in the days leading up to the holiday, making it the best time to go shopping in the city. As a tradition, children receive red packets from elders filled with money, candy, and other treats. The purpose of the holiday is to ward off evil spirits at the start of a new year, and the city celebrates this with an incredible parade and fireworks show that is among the most spectacular in the world. Known as Chinese Valentine’s Day, Hong Kong sparkles with red lanterns strewn throughout town. The holiday originated several hundred years ago to honor Buddha and was one of the few days when girls and young women were allowed to freely roam around town. As a result, it became known as a day when young couples could meet for the first time, and became informally referred to as Chinese Valentine’s Day. Along with the red lanterns, Hong Kong puts on a carnival and restaurants around the city sell rice balls – the traditional food of the holiday. 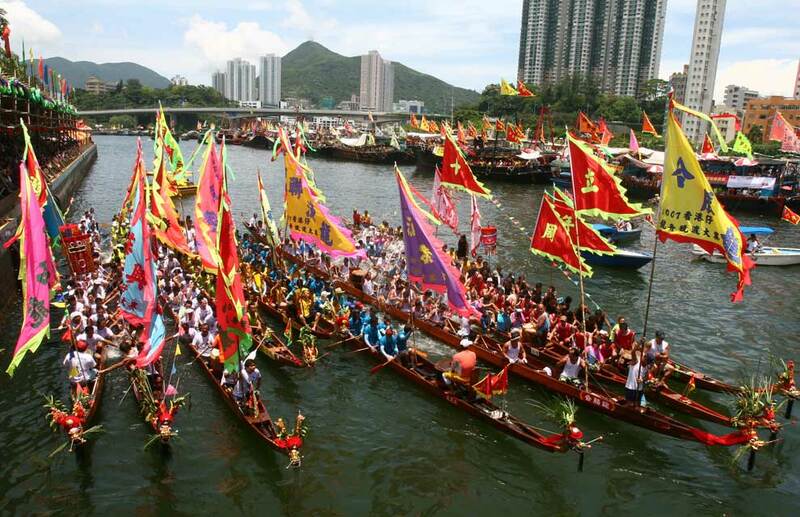 The height of the summer is marked by one of Hong Kong’s more modern-feeling festivals. The Dragon Boat Festival brings together hundreds of dragon boat teams from around the world, who race in the largest event of its kind. The week-long event attracts an incredible 400,000 spectators each year, and takes on a decidedly party-going atmosphere. Along with the races, viewers can beat the heat by sampling beers at the adjacent beer festival. The second Chinese Valentine’s Day of the year, the Seven Sisters Festival is based on a story from Chinese mythology which claims that the stars Altair and Vega are actually star-crossed lovers. On Seven Sisters, the lovers are able to reunite thanks to magpies who bridge the gap between them. In Hong Kong, the city burns incense to mark the occasion and many young women make offerings to Altair and Vega. 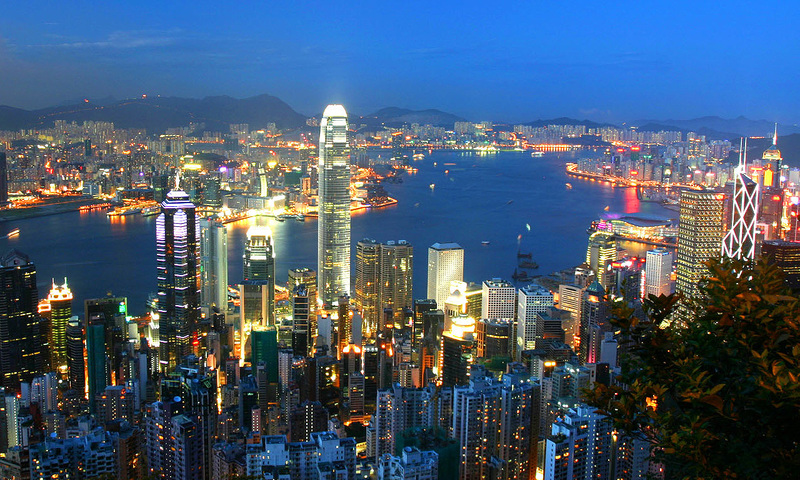 Young couples typically head to Lover’s Rock on Hong Kong Island to celebrate the holiday. 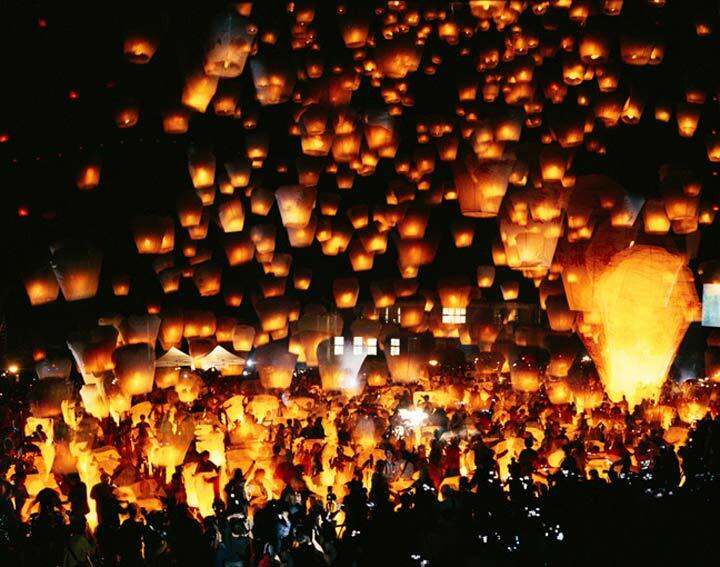 Traditionally a harvest festival, the Mid-Autumn Festival is one of the biggest celebrations of the year in the city. The highlight of the event is the Tai Hang Fire Dance, which consists of a 67-metre long dragon that dances and twirls its way through the streets of Hong Kong over three days. Food is also one of the perks of the holiday, and is one of the best times of the year to sample the wide variety of dishes offered by Chinese cuisine. Author Bio: Jonathan Larsen is a part of a network of bloggers writing about travel on behalf of companies such as credit card provider American Express Hong Kong. American Express credit cards offer cardholders a range of benefits from travel, entertainment and shopping. Previous article Travel Medical Insurance – Dare to Travel without it?